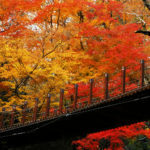 Japan abounds in maples, ginkgoes and other deciduous trees that dazzle us with fiery colours from October to December. The mountains and valleys of the Kanto and Chubu regions offer endless choices for leaf peeping. 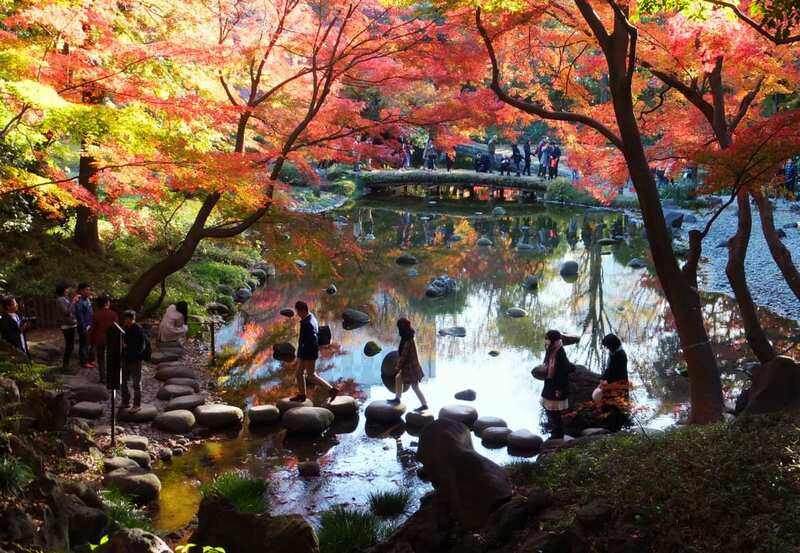 Luckily, for those who prefer to stay in Tokyo, you don’t need to travel far to get a good dose of autumn colours. 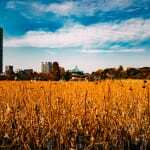 The city is home to countless parks and gardens that transform in spectacular fashion. 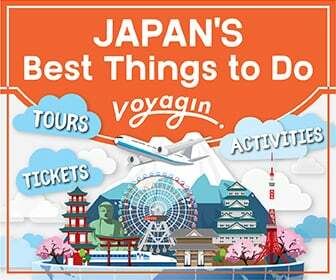 Here are our top five picks for the best autumn foliage destinations in Tokyo’s surrounding regions, as well as five must-see places within the city. A year-round destination, Nikko is arguably most impressive in autumn as its world heritage shrines and temples are showered in vibrant red momiji (Japanese maple tree) leaves. In the evenings starting from late October, lights shone around the Edo Period gardens create an especially beautiful and romantic scene. 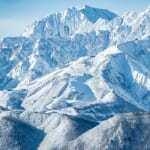 But Nikko has a lot more to offer, and taking the bus up to Oku-Nikko is a must. Due to its higher altitude, the colours here begin to change at the beginning of October. Lake Chuzenji is a great place to go rowing or stand-up paddle boarding. 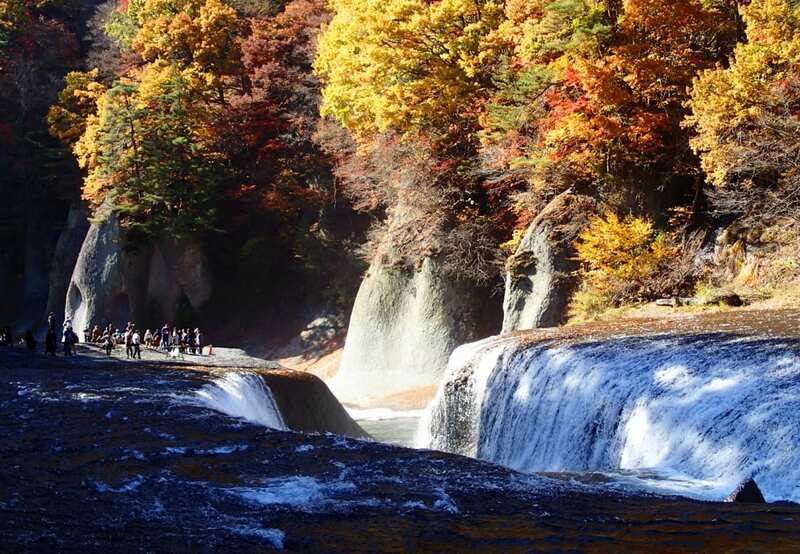 Nearby Ryuzu Falls is undeniably one of the country’s most popular autumn spots. 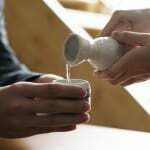 Combined with a dip in the Yumoto hot springs, an overnight trip to Oku-Nikko is an excellent way to kick off the momiji-hunting season. While talks of autumn may commonly evoke images of momiji and ginkgoes, Hitachi Seaside Park has an attraction of a different kind. This Pacific Ocean-facing park features a vast hillside of 32,000 kochia. Nicknamed hokigusa (broom grass) in Japanese, kochia are usually dried, tied together and used as traditional brooms. 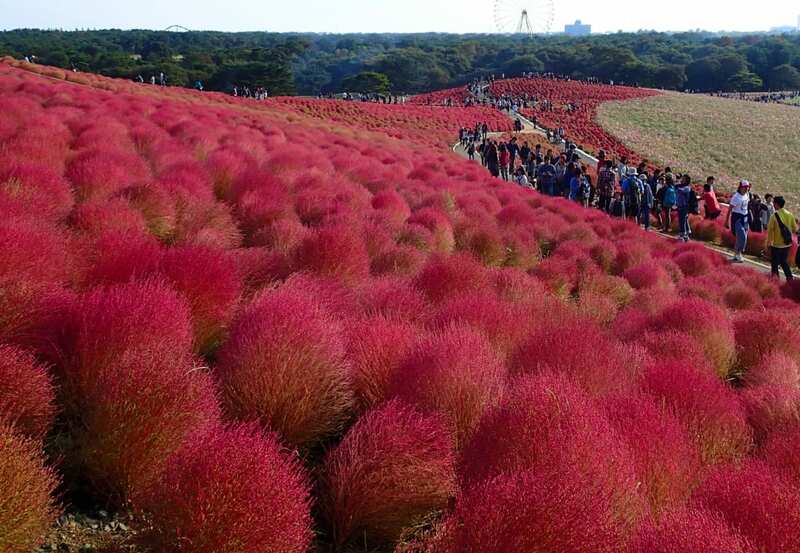 However, Hitachi Seaside Park’s kochia are planted purely for the enjoyment of visitors. In October, the bushes transition from bright green to flaming-red. At the base of the hill, the kochia are hugged by a field of pink and white cosmos. 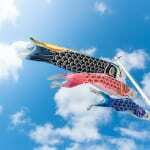 Together with the surrounding green fields and blue sky, it is an awe-inspiring sight. 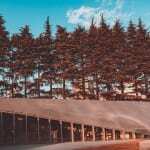 A short shinkansen ride away, the charming town of Karuizawa is the perfect day or weekend trip from Tokyo. 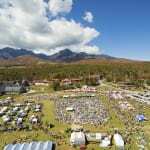 Famous for being an upscale mountain resort, Karuizawa has been frequented by the Imperial family and celebrities such as John Lennon for many years. 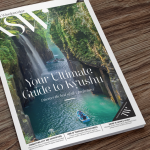 Karuizawa is home to a luxury shopping mall, outdoor recreation clubs and western-style summer holiday houses, but come October, people flock here for the jaw-dropping autumn foliage. Best explored on foot, the main area that extends either side of the train station is nestled in a tranquil, fairytale-like forest. The highlight is Kumoba Pond, where the surrounding trees are beautifully reflected on the surface of the water. 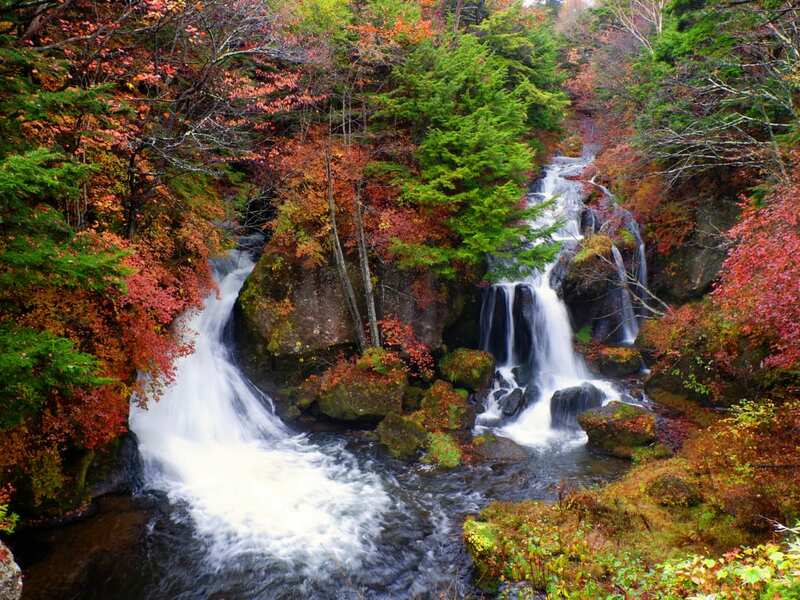 Located 40 minutes from Numata Station, Fukiware Falls is one of Gunma’s hidden gems. Meaning “split” in Japanese, the waterfall was created when part of the soft granite riverbed eroded and split apart, resulting in a horseshoe-shaped seven-metre-high drop. Some people call it the Niagara of the East. Visitors can get just metres away from the waterfall and feel its power up close. 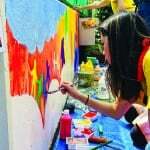 In autumn, the dense forest lining the riverbank blazes with yellows and oranges. A walking track circuit takes you to the other side of the river and up the hillside for a different perspective of this breathtaking waterfall. Standing along the shore of Lake Kawaguchi and looking up at a snow-capped Mt. 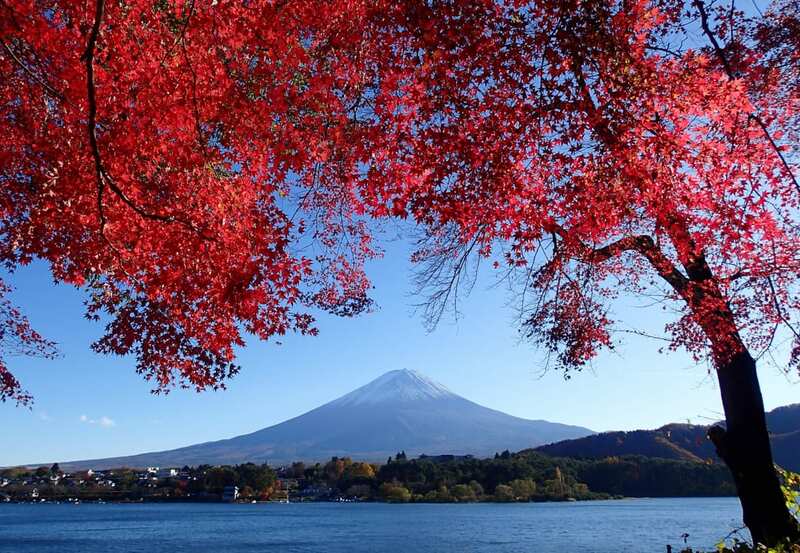 Fuji perfectly framed by red momiji leaves is the ultimate dream for photographers, nature lovers and Japanophiles alike. The northern shore has two main leaf peeping areas. 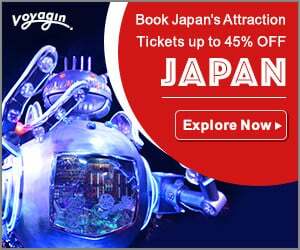 The Momiji Corridor runs along a canal and has a small festival (November 1–23) with food stands, while the Momiji Tunnel is located further down the road, a short walk from the final bus stop. The latter is the place to go for that classic Mt. Fuji autumn photo. 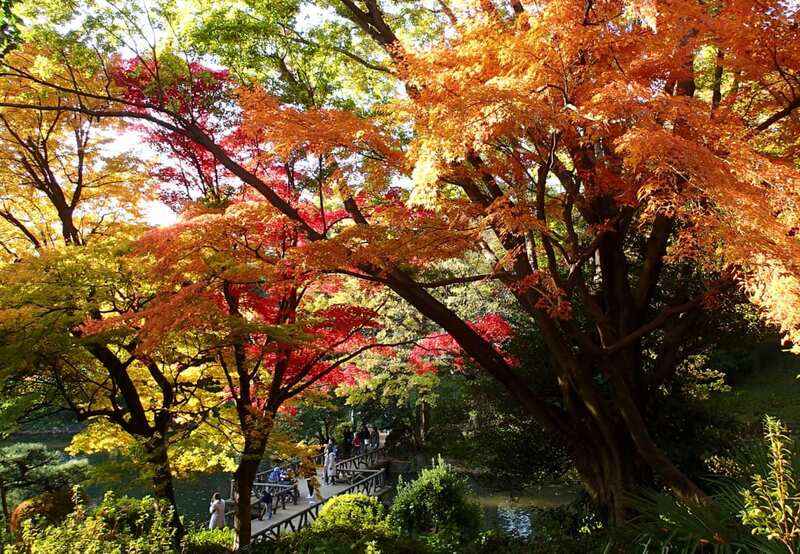 Shinjuku Gyoen is one of the first places in central Tokyo to start showing signs of autumn. The benefit of a meticulously planned, spacious park like this is that there is an overwhelming variety of trees. 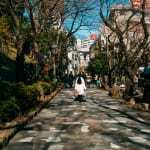 As well as a momiji forest that shows its peak colours in December, Shinjuku Gyoen has two gorgeous avenues of sycamore trees either side of the French-style rose garden. 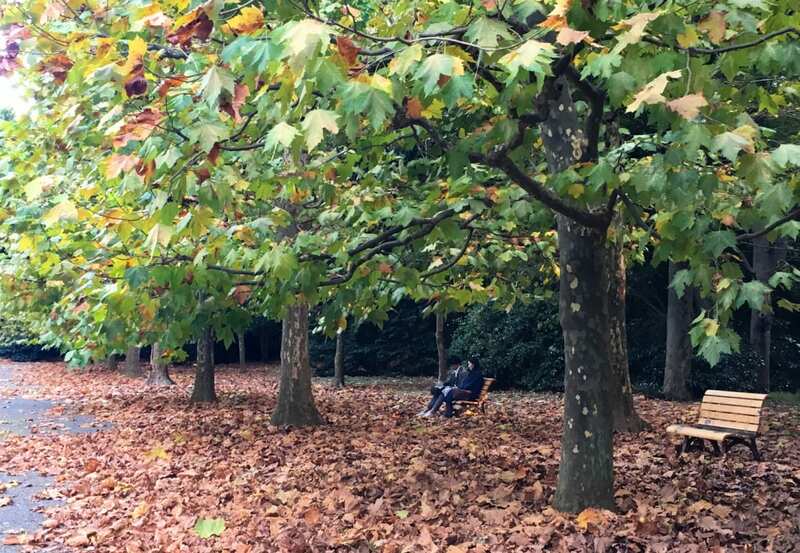 Reminiscent of the Luxembourg Gardens in Paris, it’s a popular place to sit with friendsor read a book, and relax among the fallen leaves before the crisp November days set in. 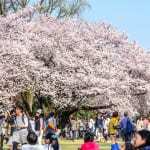 Of the multitude of green spaces in western Tokyo, Showa Memorial Park is by far one of the most popular. This enormous park has attractions in all seasons, but its autumn foliage is unparalleled. Just beyond the main gate is a double avenue of ginkgo trees. The fan-shaped leaves transition from lush green to brilliant yellow mid-November, creating two golden tunnels on either side of the canal. Shortly after the ginkgo trees reach their peak, the traditional Japanese garden on the other side of the park has its turn in the limelight. 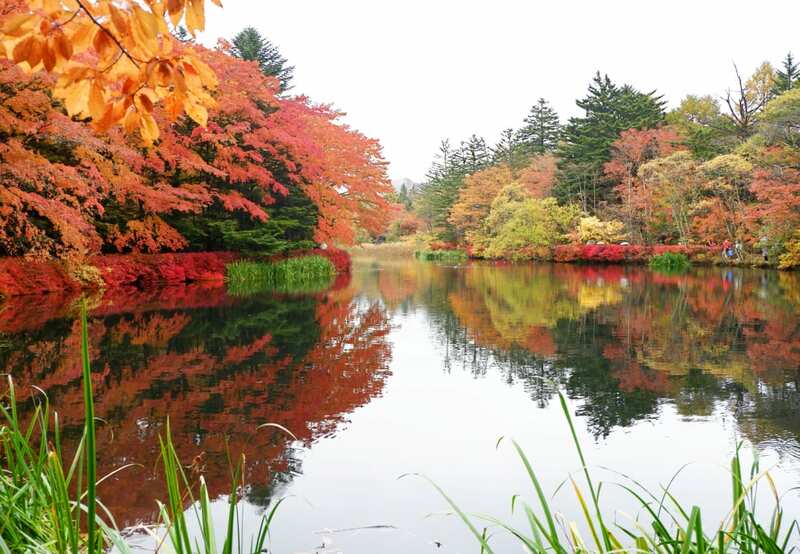 The momiji-filled forest not only transforms into a multi-coloured landscape but acts as a windbreak, resulting in a perfect mirror reflection on the surface of the pond. 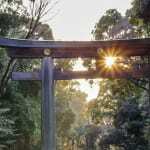 Tucked away among the residential streets of Hiroo is Arisugawa-no-miya Memorial Park. What was originally a feudal lord’s villa in the Edo Period, which then became the residence of Imperial Prince Takehito Arisugawa-no-miya, is now a park open for all to visit. 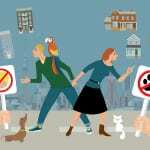 A labyrinth of walking paths leads visitors through the various pockets of this bustling park. Fishermen gather at the large pond, children play soccer in the open spaces, and couples stroll hand in hand past the waterfalls and streams. All of these scenes are made even more beautiful when the forest of ginkgo and momiji trees bursts into a rainbow of colors in November. Meiji Jingu Gaien is one of the most highly anticipated autumn foliage locations for good reason. 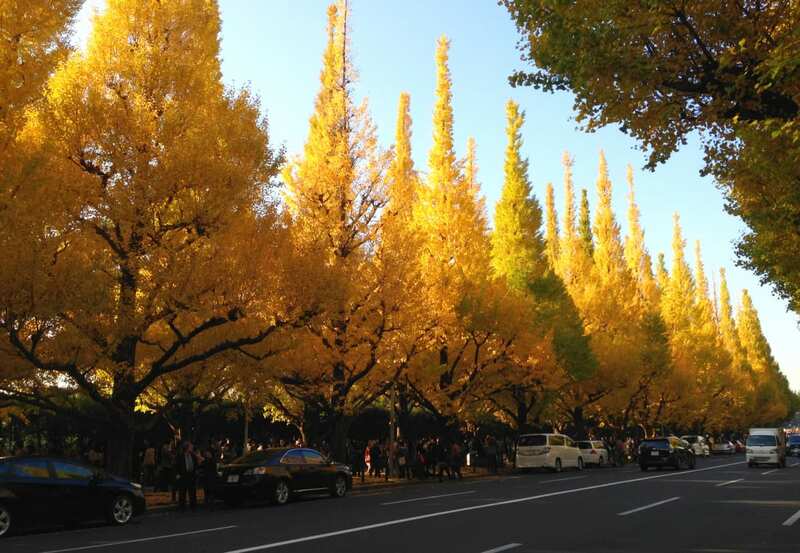 In an area associated with the Yakult Swallows for the majority of the year, autumn draws the attention away from the baseball field and to two nearby avenues of ginkgo trees. Along a 300-metre stretch of road, 146 pointed treetops reach for the sky like yellow arrows ready to be launched. As the leaves gradually fall off the branches, they create a spectacular golden carpet covering the footpath and road. A peaceful oasis in the middle of a fast-paced city, Koishikawa Korakuen is one of Tokyo’s oldest gardens. With almost 390 years of history, the city has quite literally grown around this place. 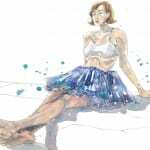 It is one of just seven locations in Japan that have been designated as both a scenic place of beauty and a special historic site. 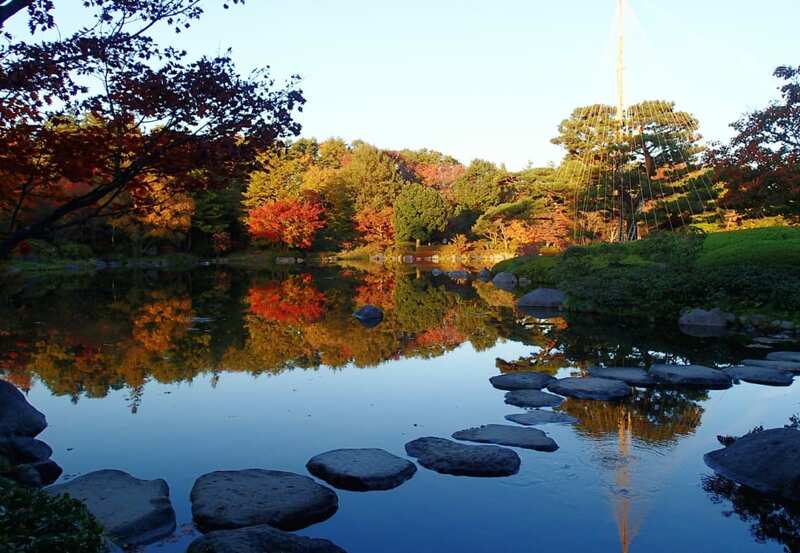 Designed as a strolling garden, the original purpose of Koishikawa Korakuen was to be a place where samurai could relieve their stress among the calming ponds, flowers and trees. To this day, it remains a garden of exquisite beauty, especially in autumn when the momiji groves are splashed with brilliant reds and oranges.